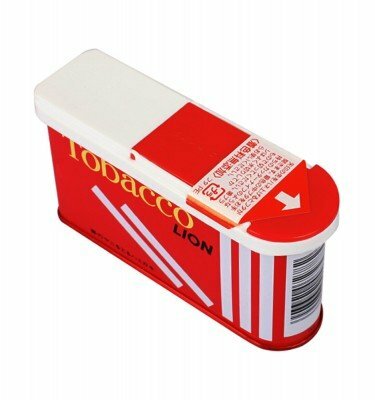 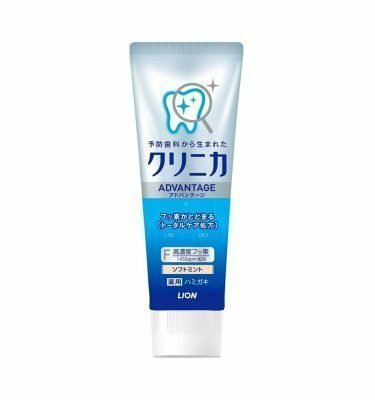 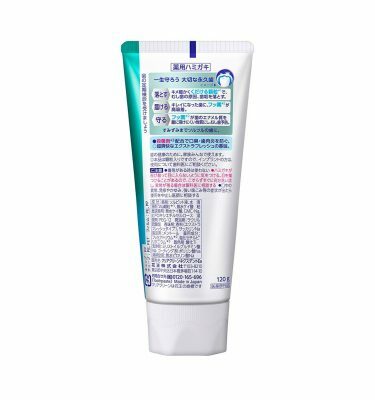 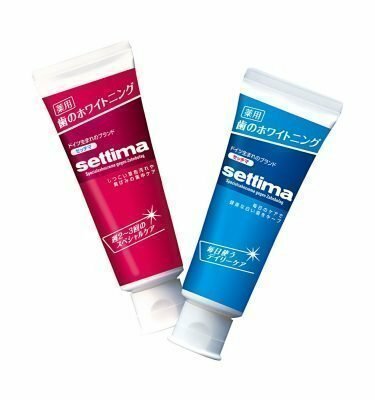 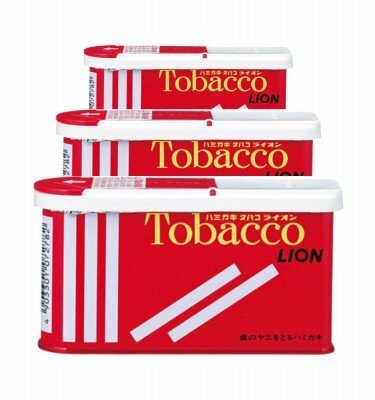 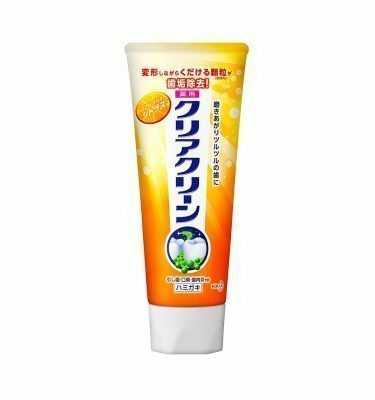 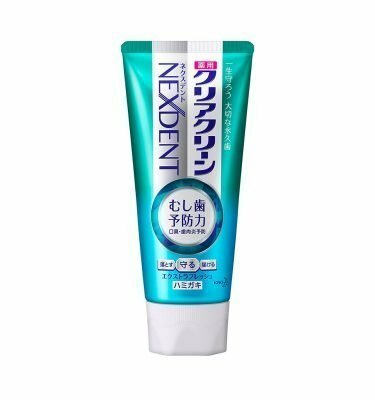 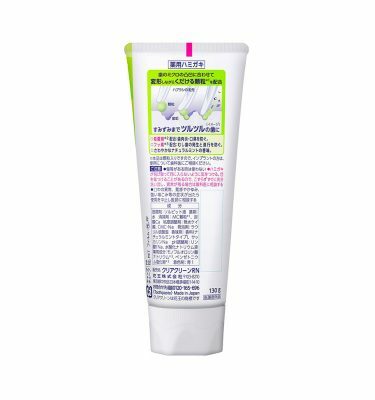 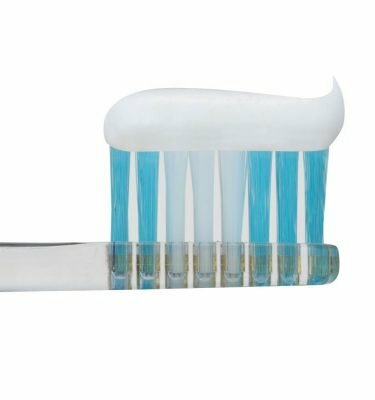 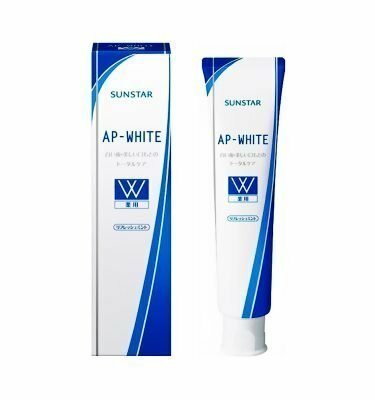 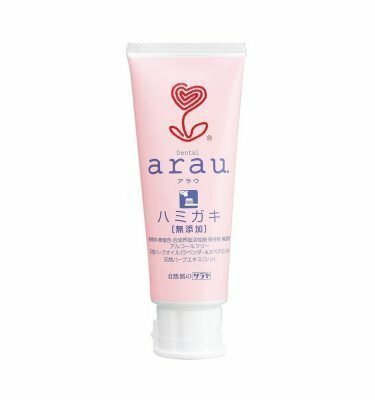 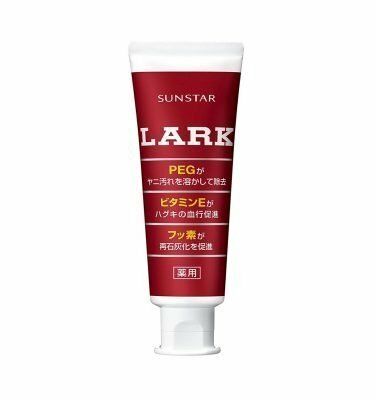 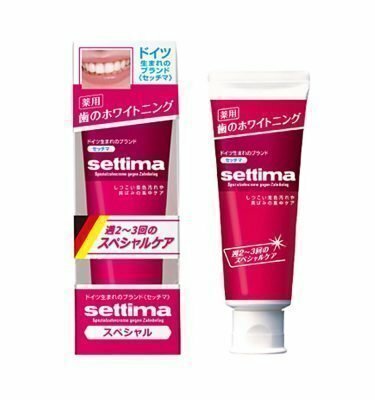 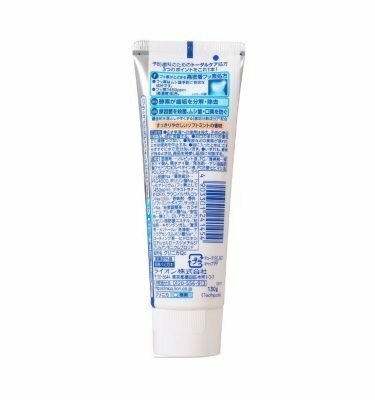 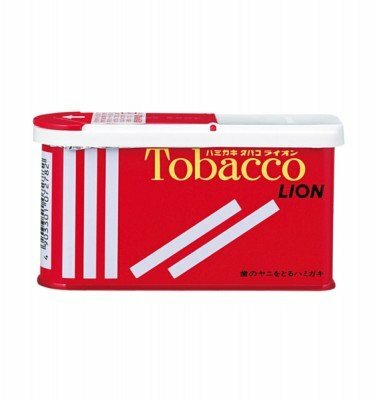 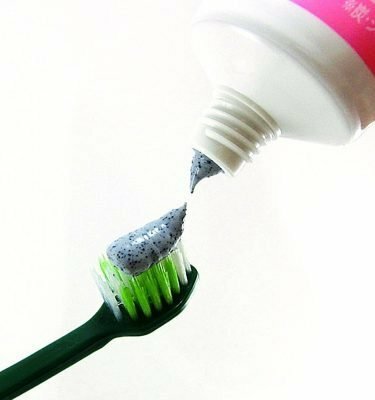 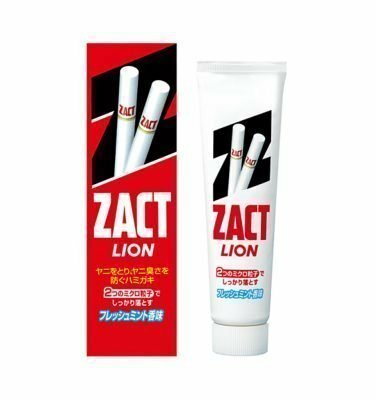 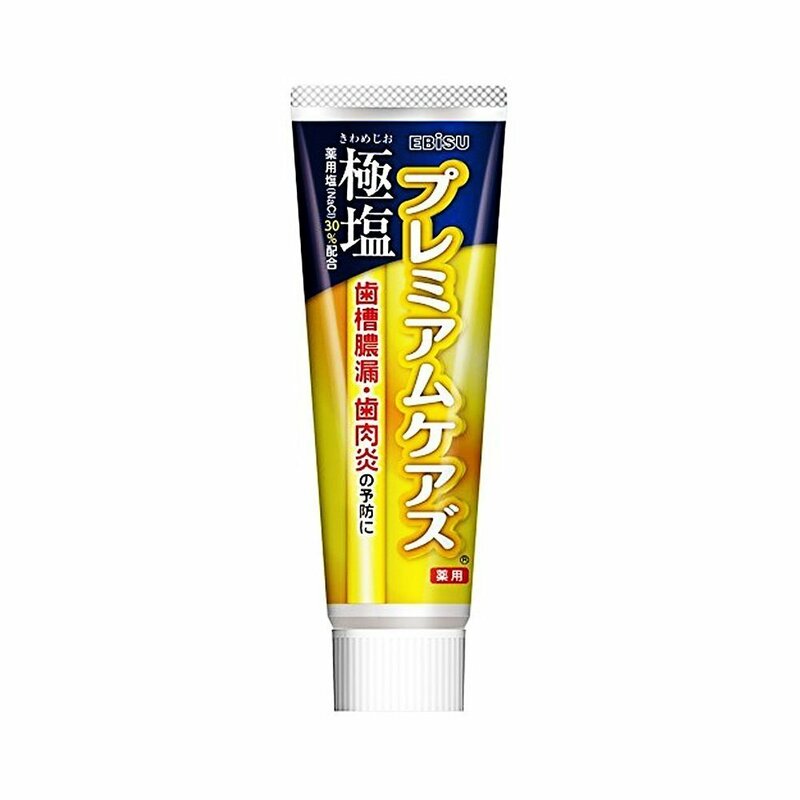 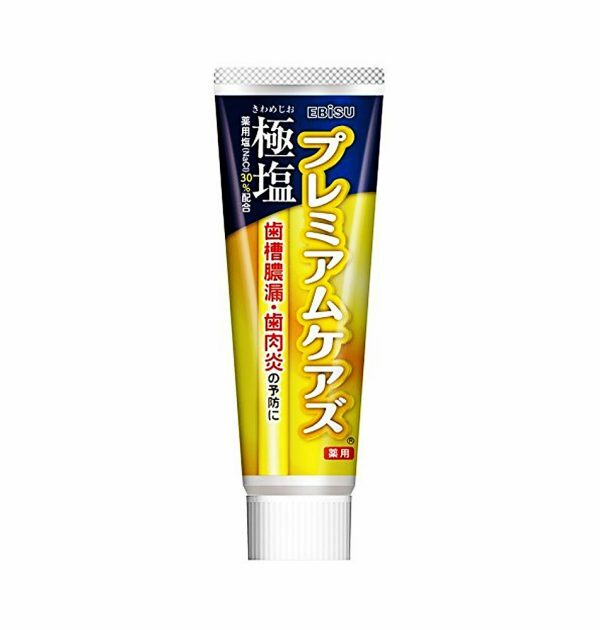 EBISU Premium Salt Toothpaste with Yuzu Mint – 100g. Made with five medicated ingredients including salt NaCl (30%), CPC, IPMP, Vitamin E and Fluorine. 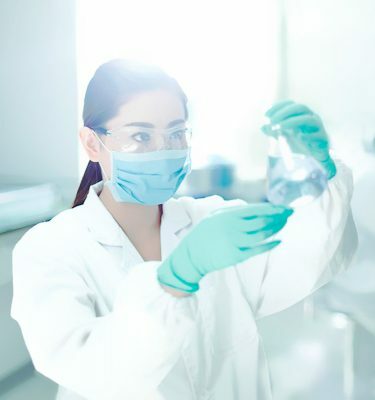 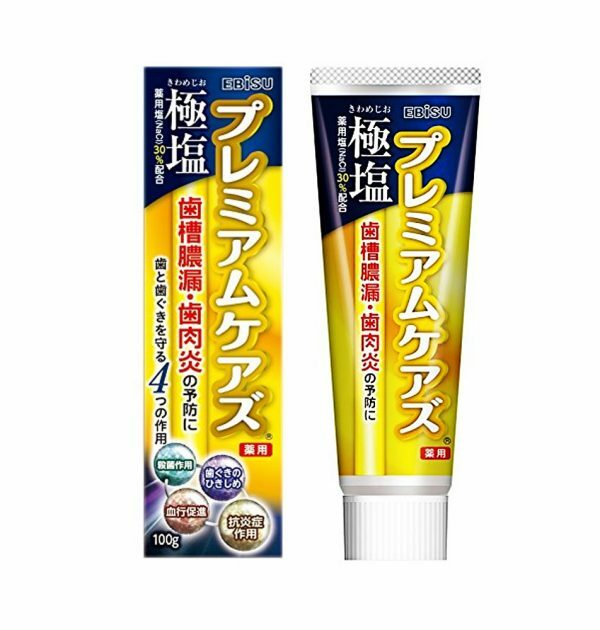 Salt NaCl helps strengthen weakened gum, preventing periodontal disease such as alveolar pyorrhea and gingivitis. 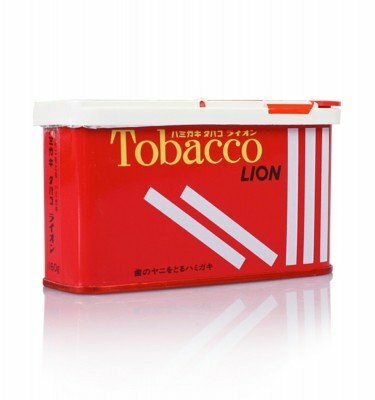 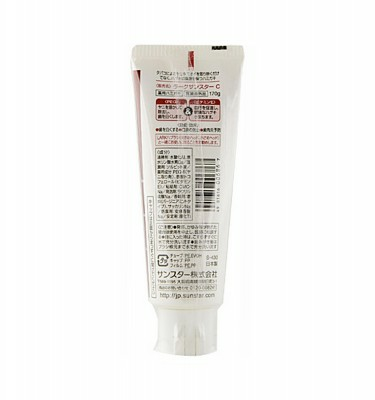 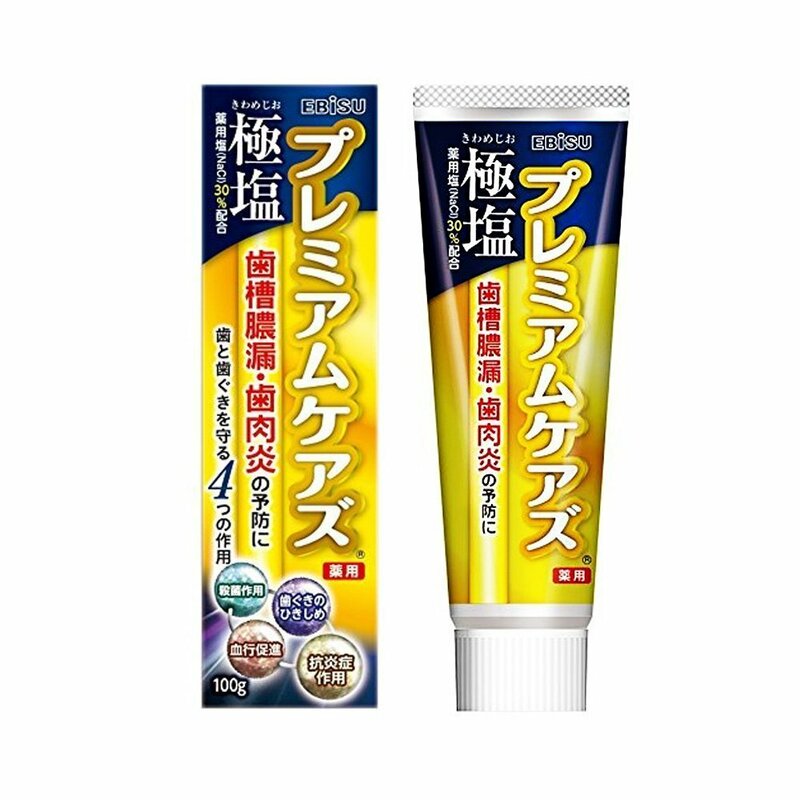 Bring back your healthy gum and teeth with powerful EBISU Premium Salt Toothpaste with Yuzu Mint.